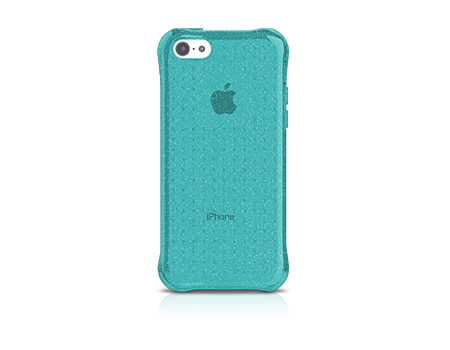 A glittery case that is slim and pocket-able, yet drop protective. Who said a sparkly case can’t survive drops? A glittery case that is slim and pocket-able, yet drop protective. Despite its slim and pocket-able form factor, this case doesn't skimp on drop protection. Reinforced, shock absorbing corners and a raised front lip cushions your iPhone from accidental drops.